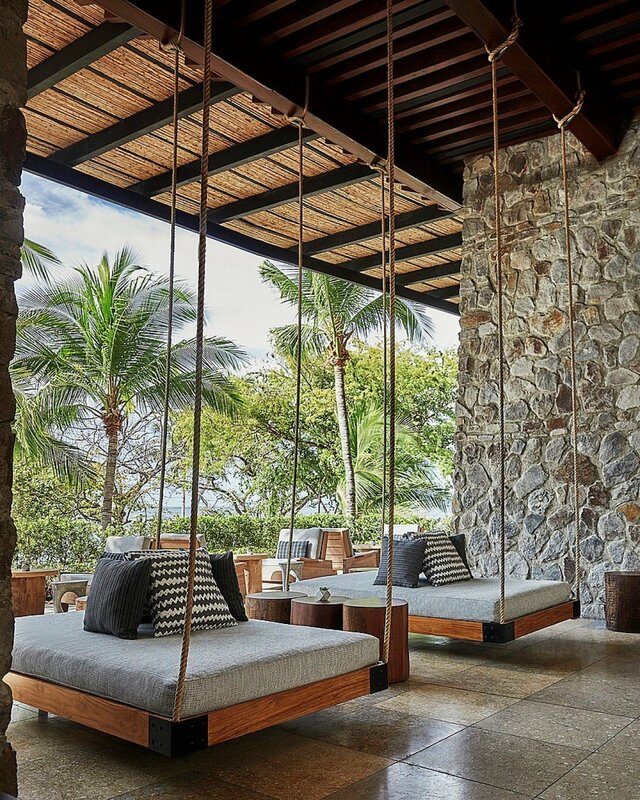 Canopy Suite 1BR at Four Seasons Costa Rica. 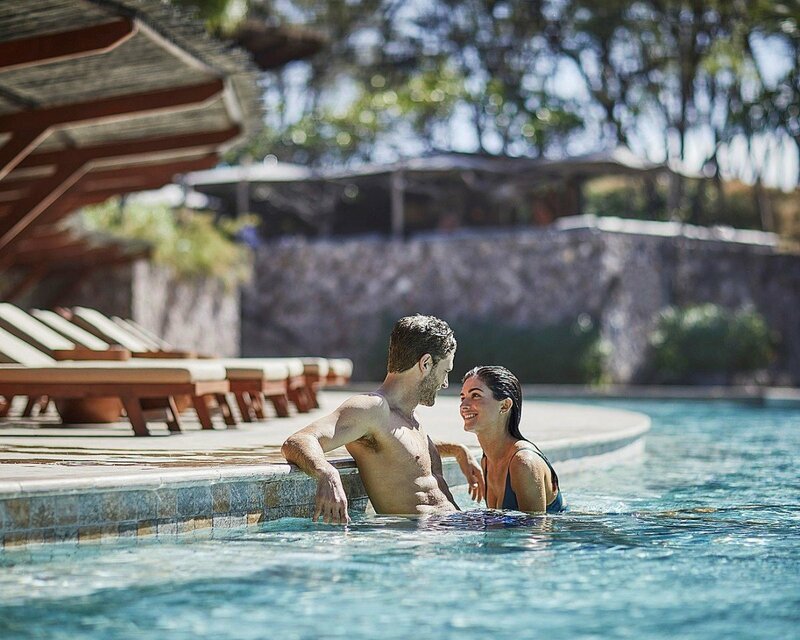 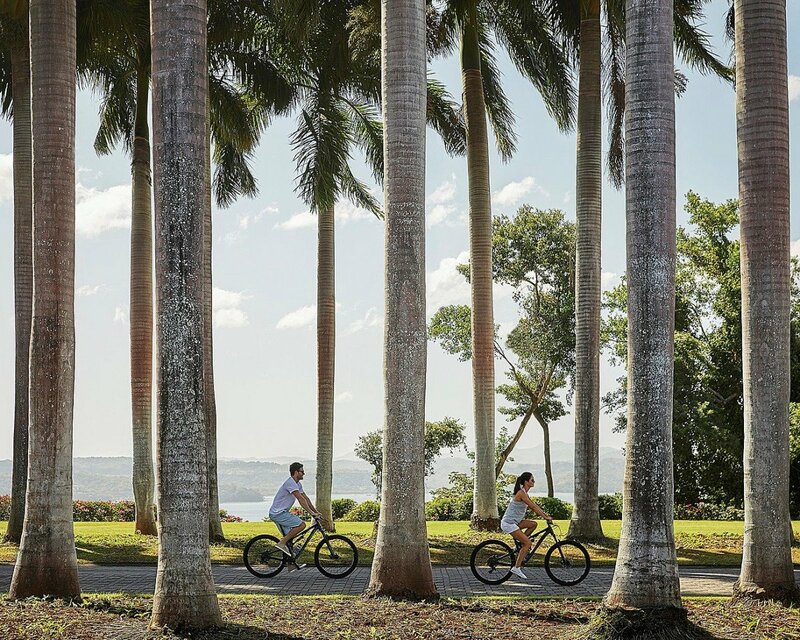 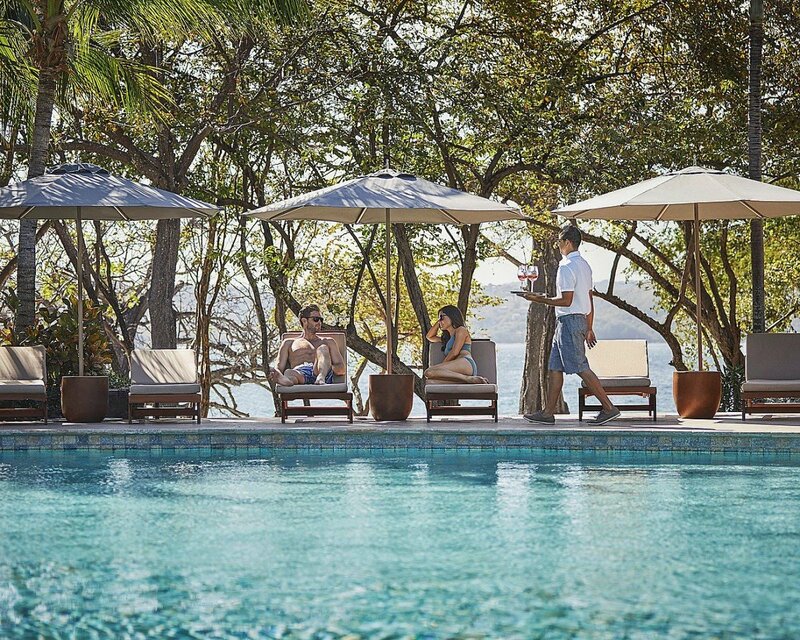 If you are interested in enjoying Costa Rica but you also want access to premium services, activities and amenities, a visit to a Four Seasons - Canopy 1BR is the ideal answer. 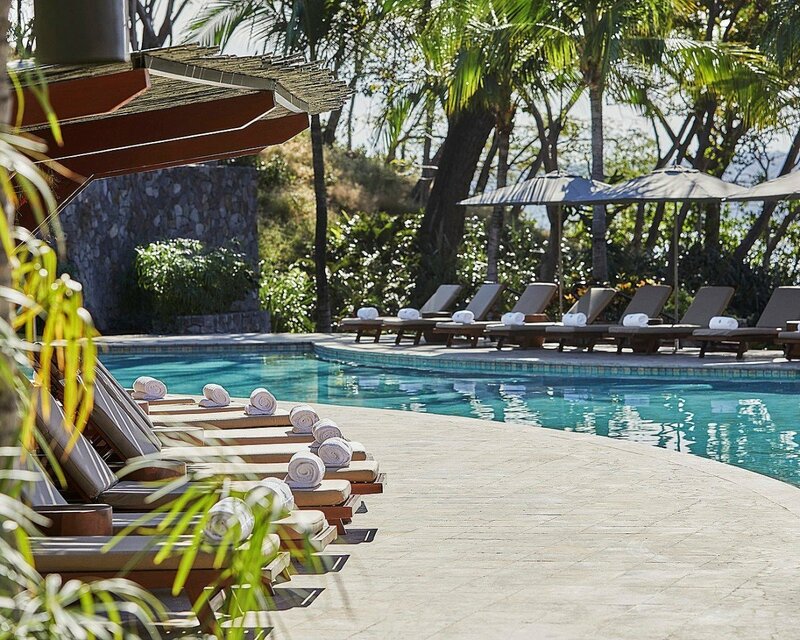 Tucked into a hillside in the resort's lovely grounds, it offers amazing sea views and an array of comforts. 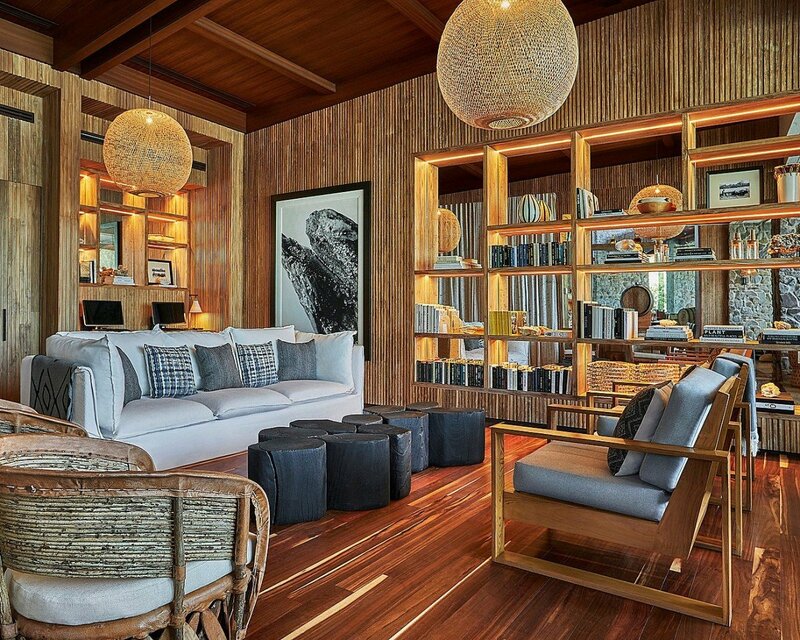 A large, great room opens to a balcony that allows you to savor the sights and the delicious sea breezes even as you recline on the generously sized sofa, or sip a cocktail at the dining table. 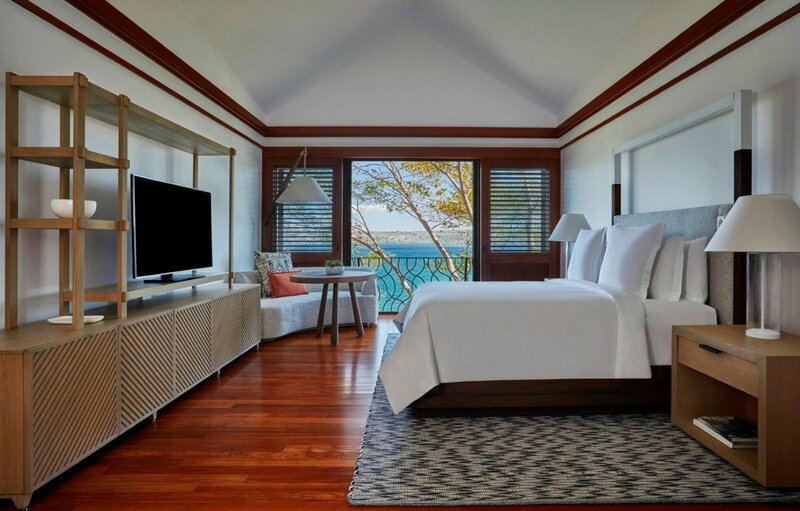 Of course, your luxurious bedroom is also designed to allow you these same comforts. 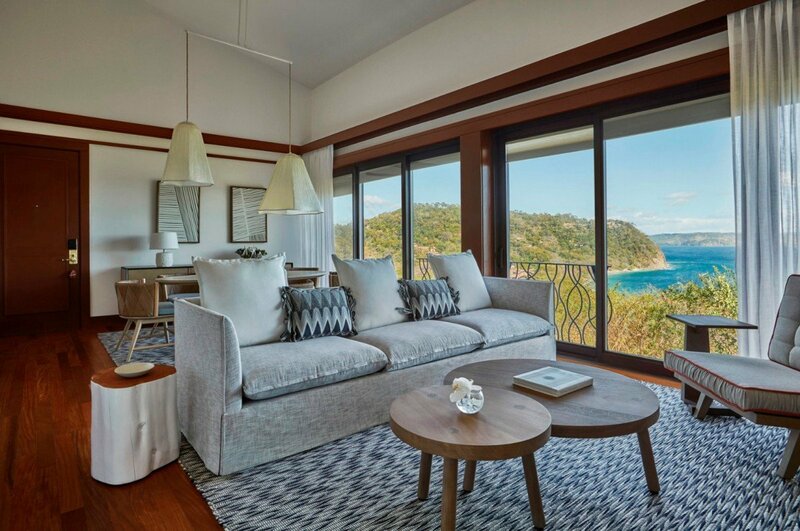 A beautifully decorated suite, it too has enormous doors that open to the views, and a colorful palette full of vibrant and appealing hues. 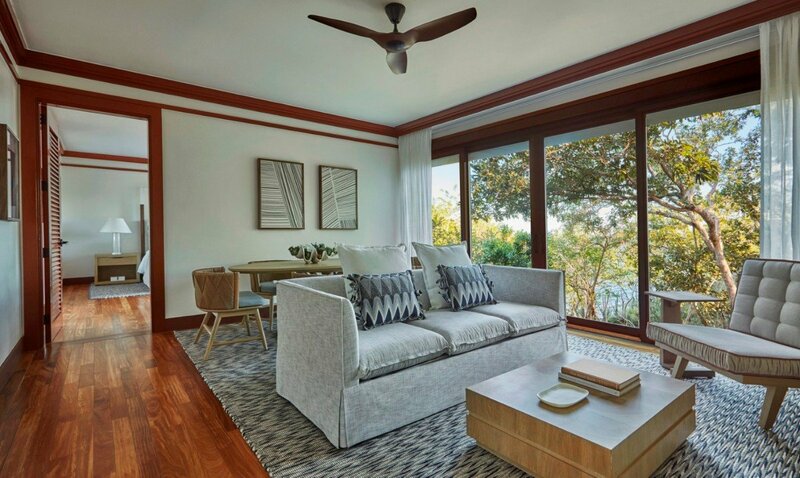 Whether you curl up with a book on the chaise lounge, savor coffee in the king-sized bed or stand at the balcony, you will marvel at the scenery before you. 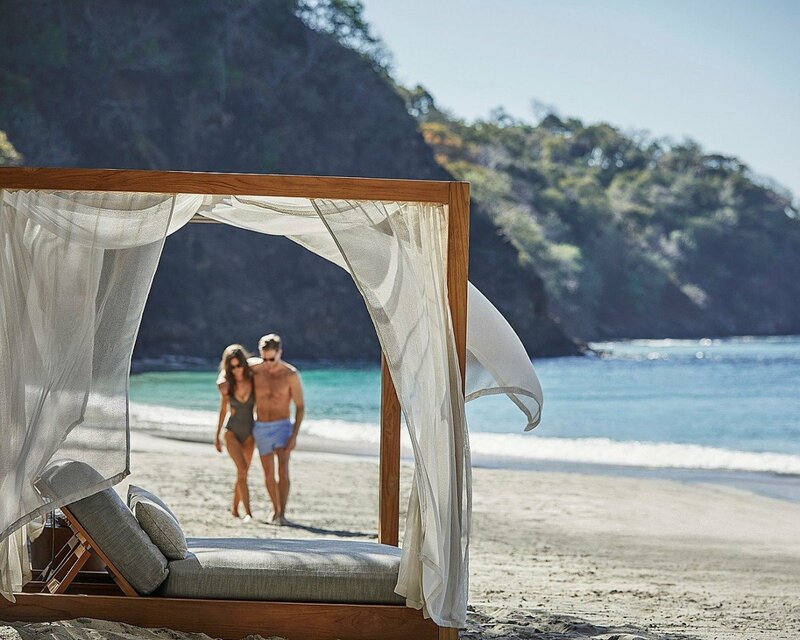 A large ensuite bath also makes a Four Seasons - Canopy 1BR a perfect retreat for a honeymoon couple, individual in need of a rejuvenating retreat, or a couple seeking the perfect tropical getaway. 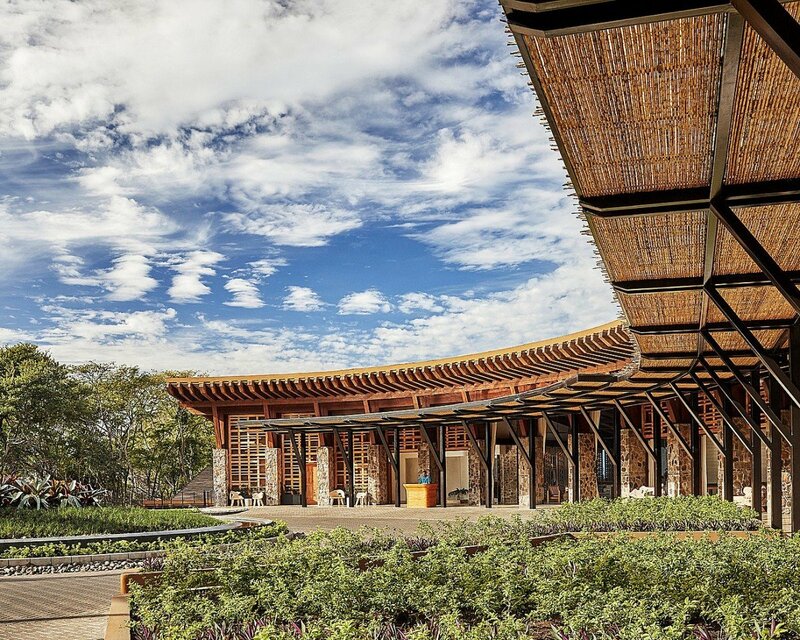 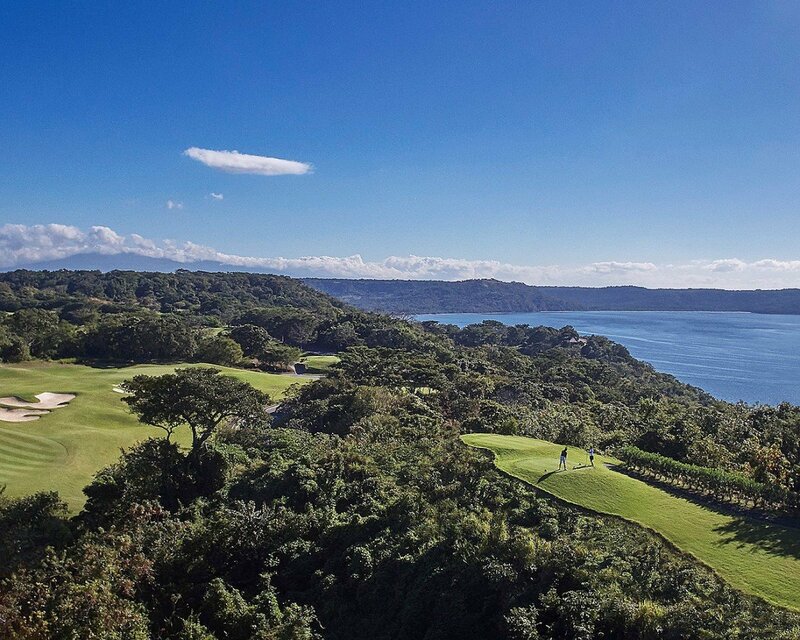 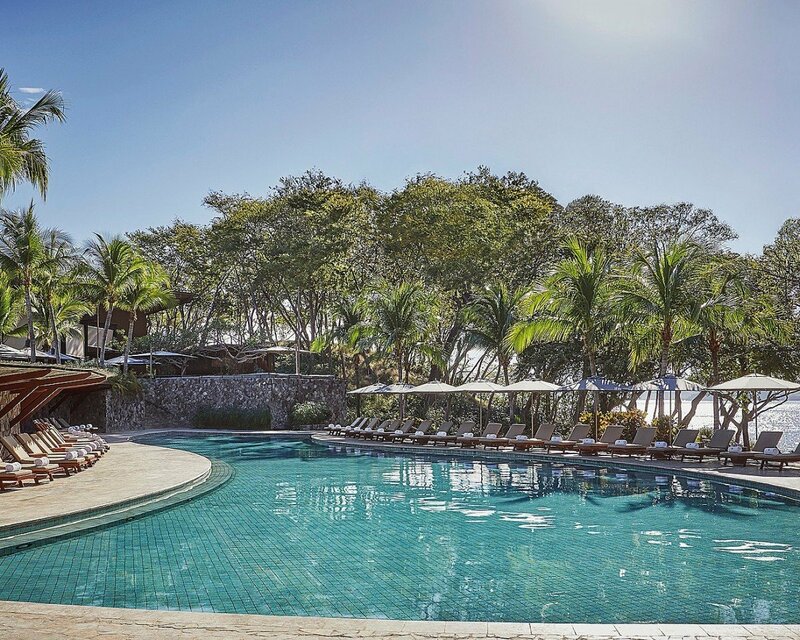 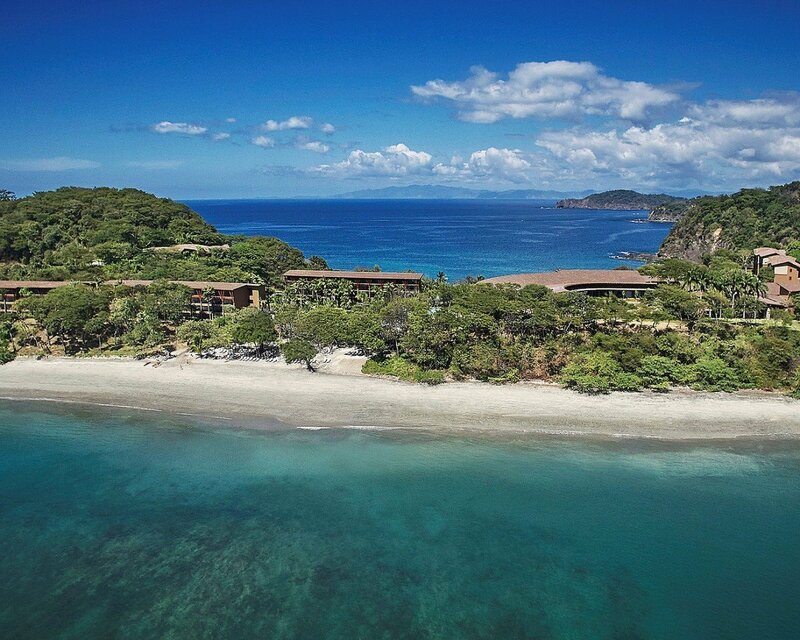 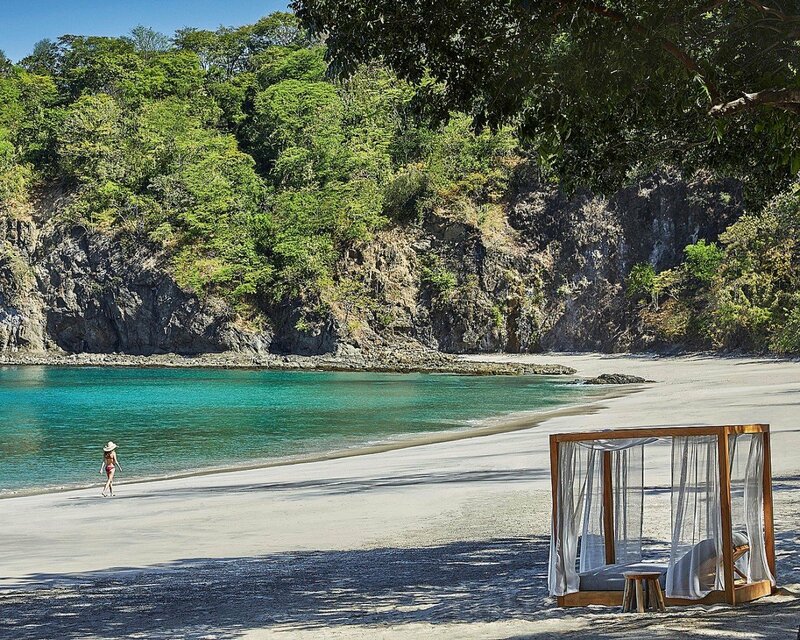 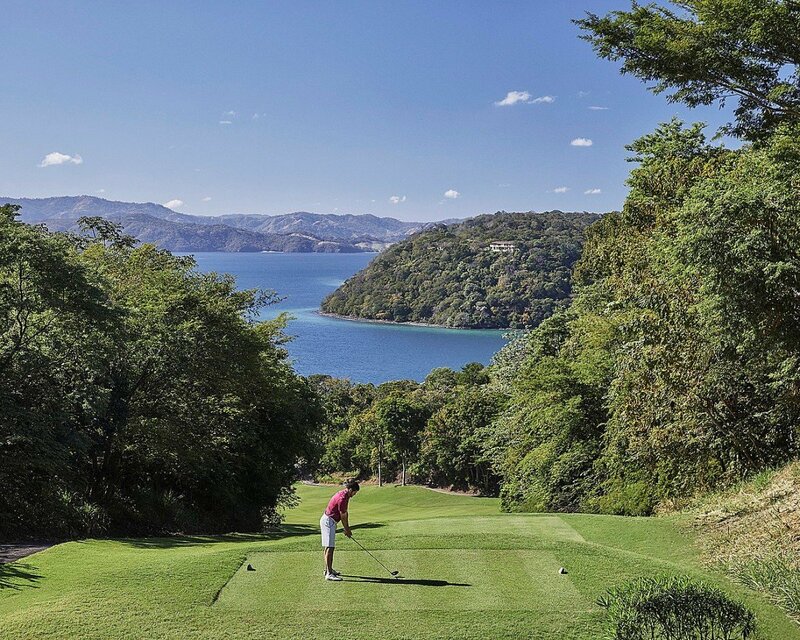 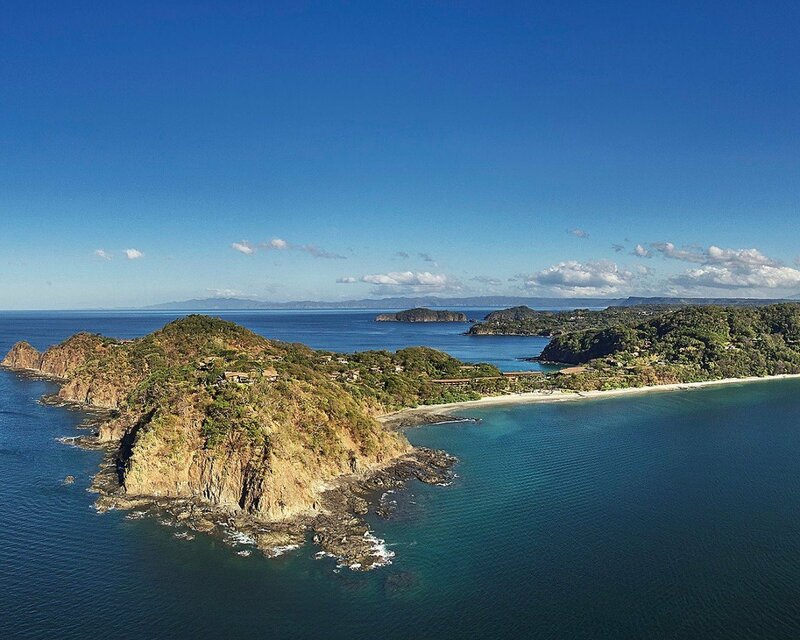 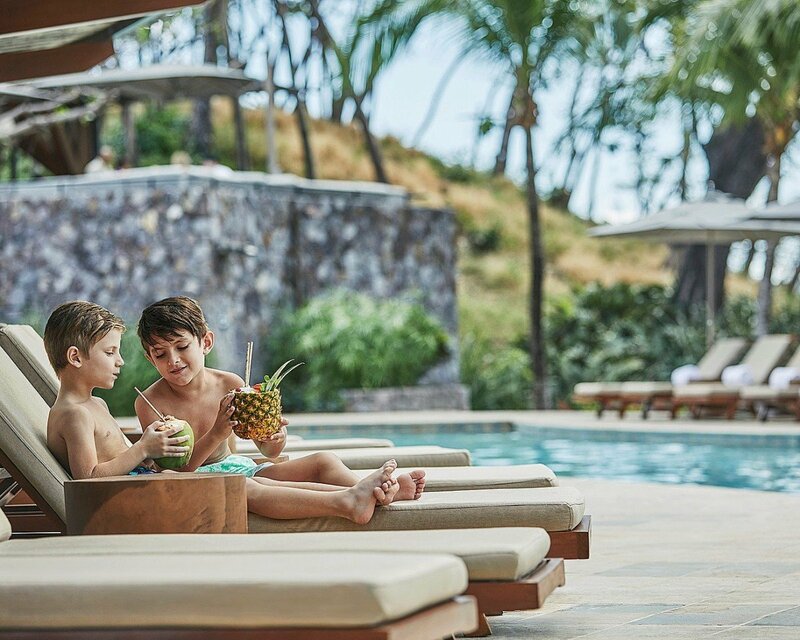 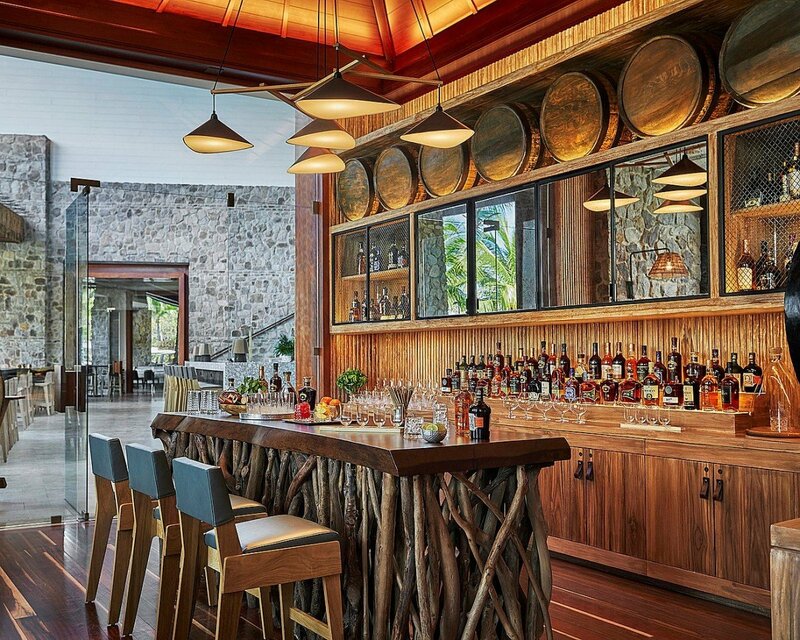 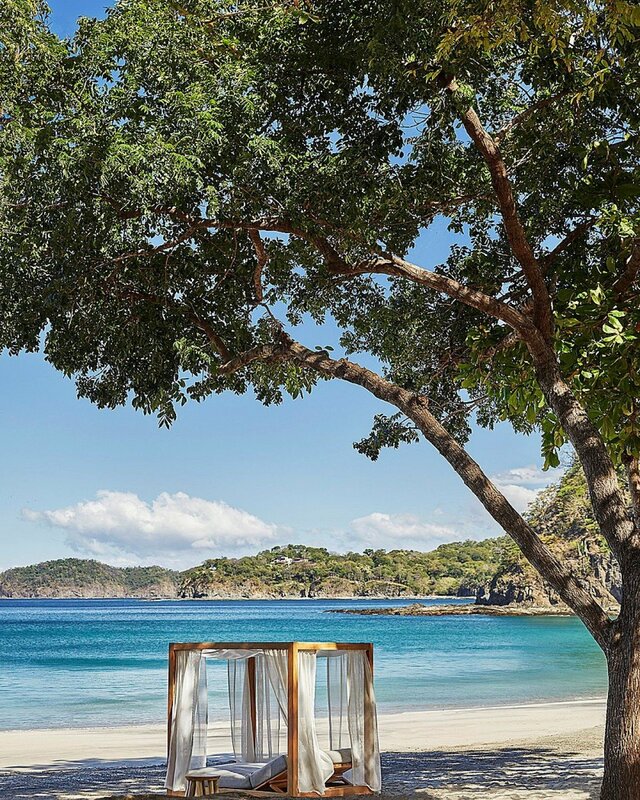 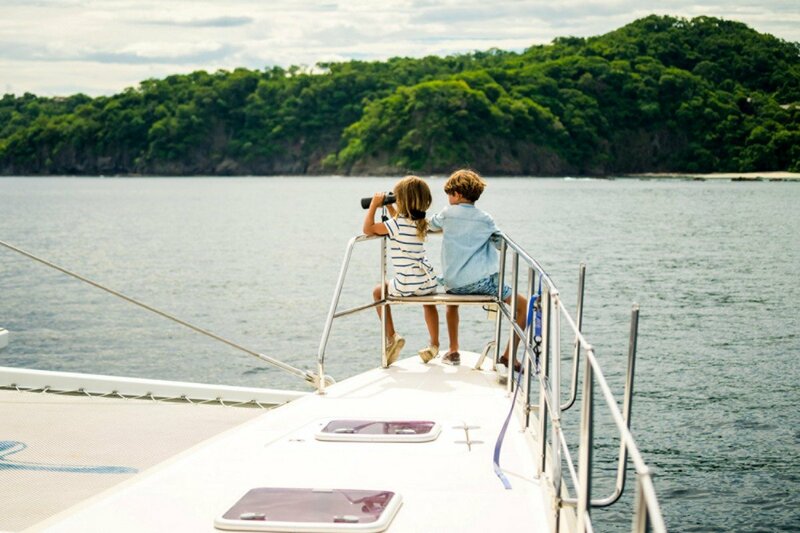 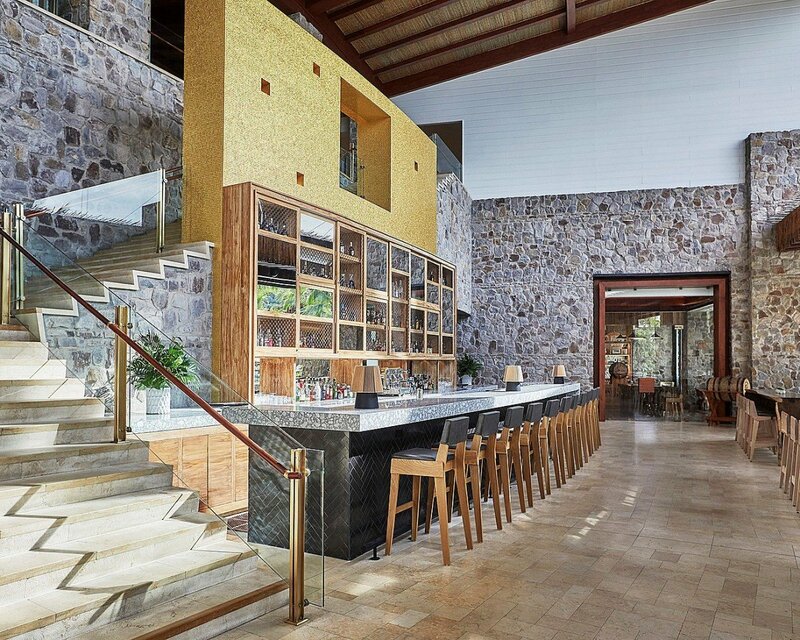 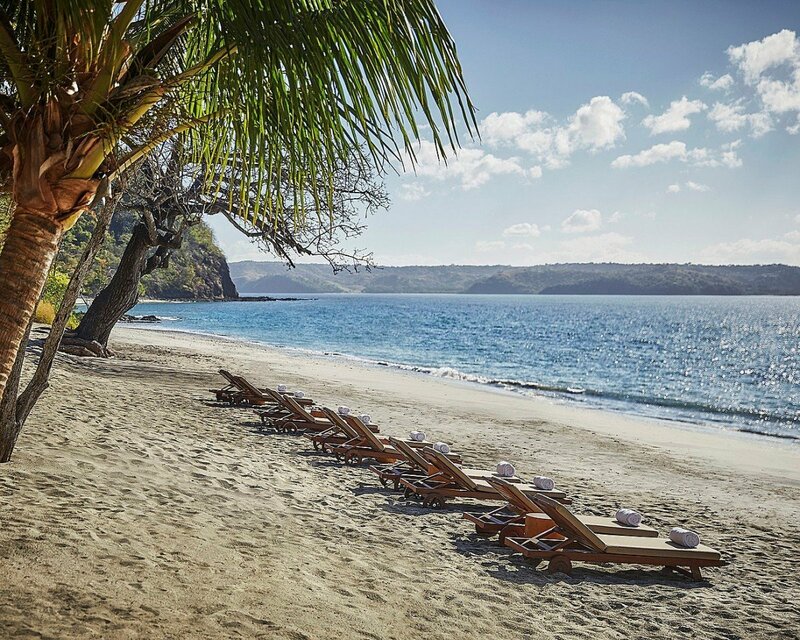 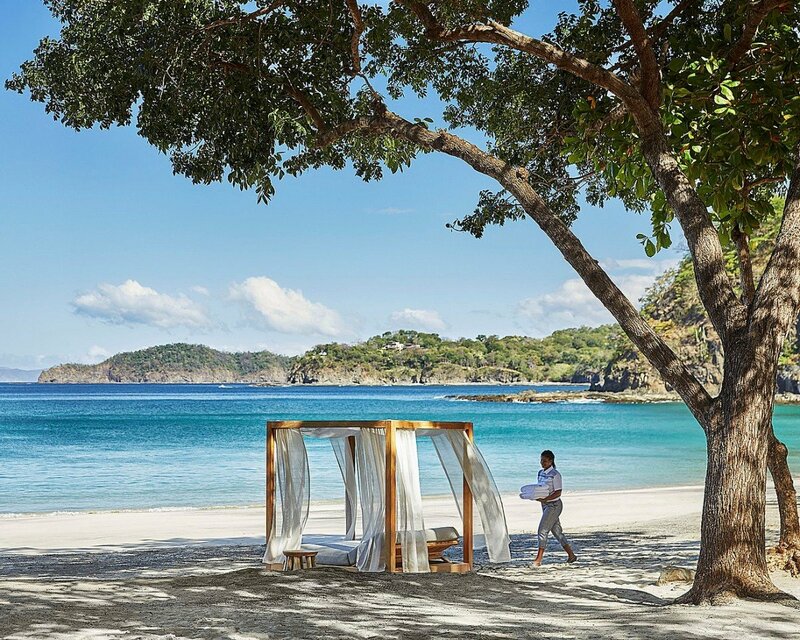 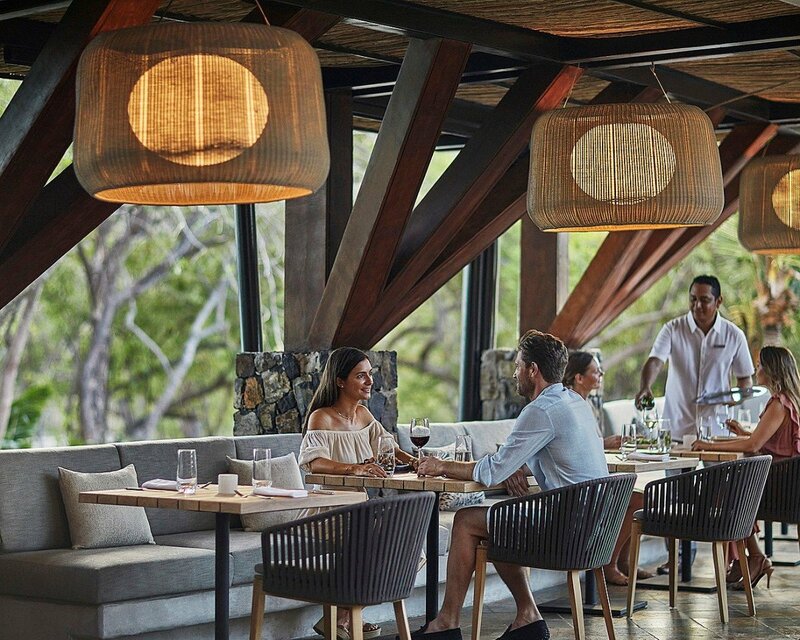 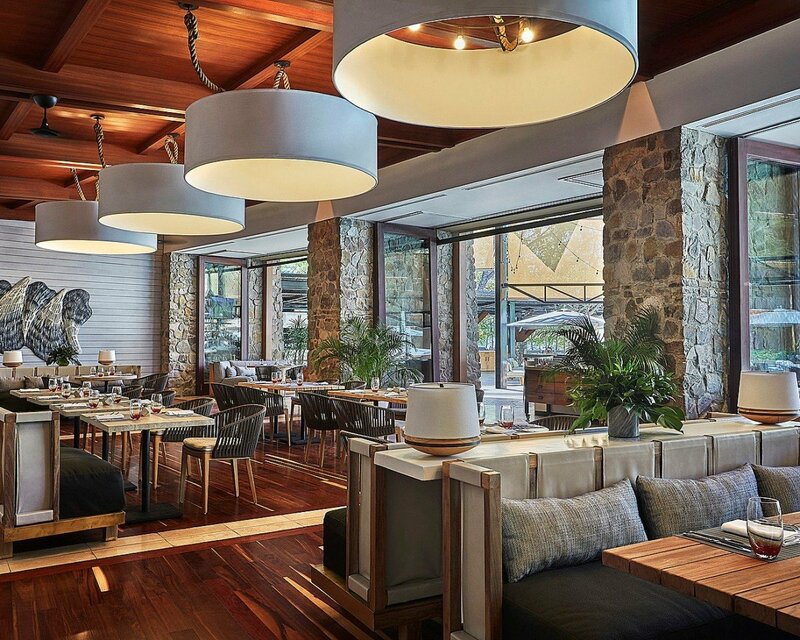 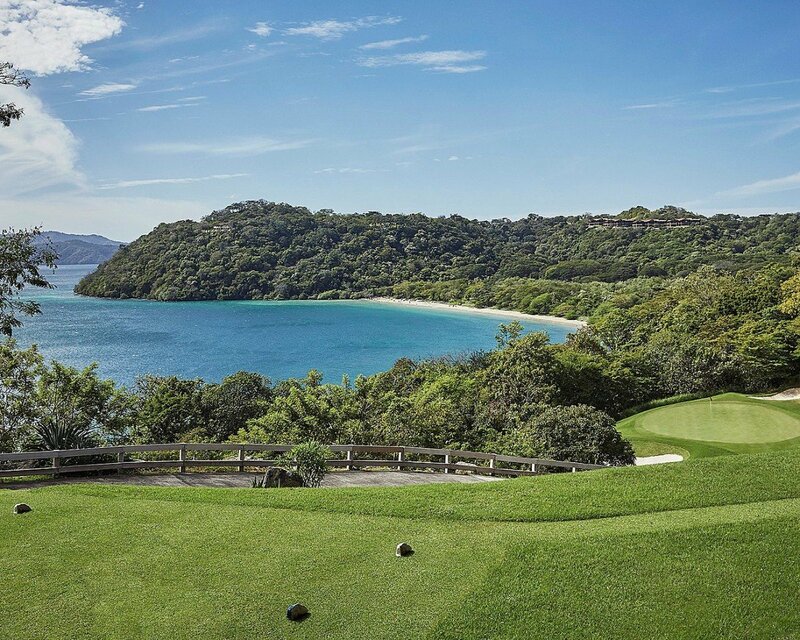 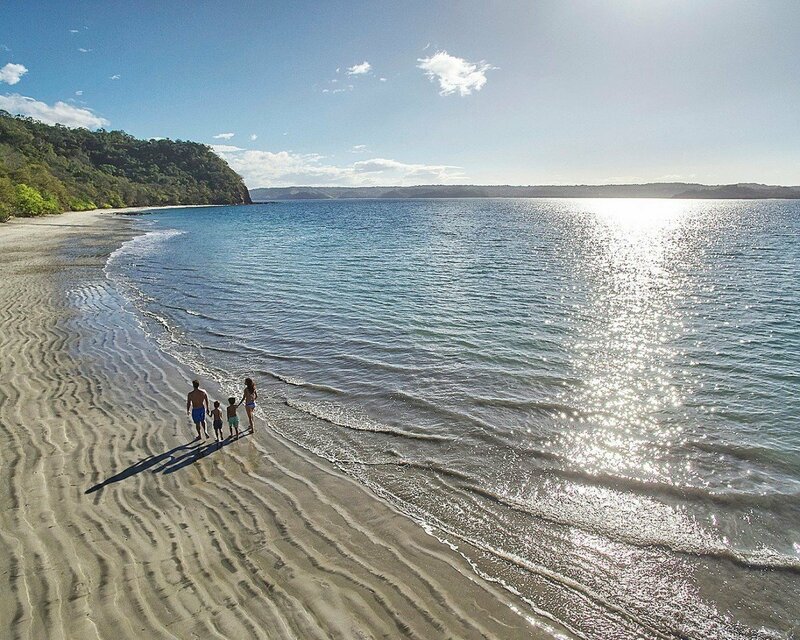 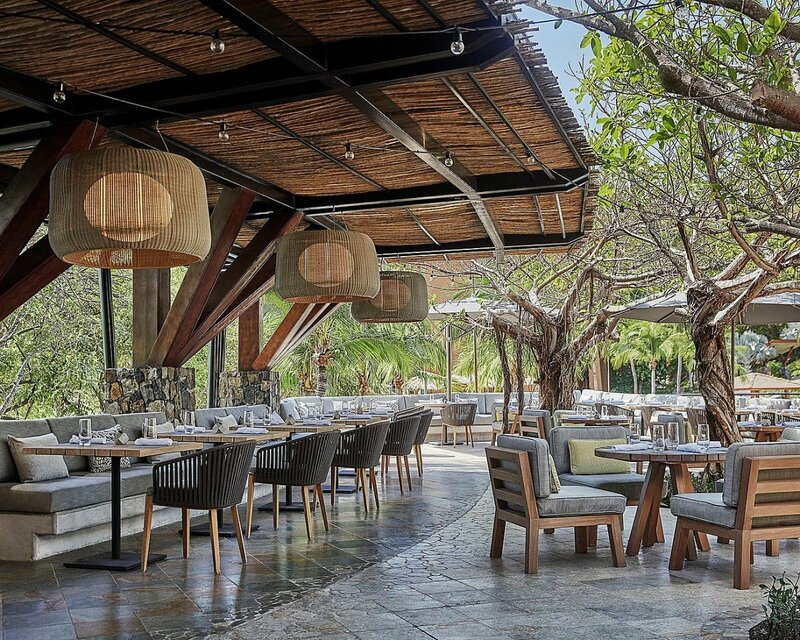 Four Seasons Resort Costa Rica at Peninsula Papagayo offers ultra-luxurious villas and suites right along the waterfront. 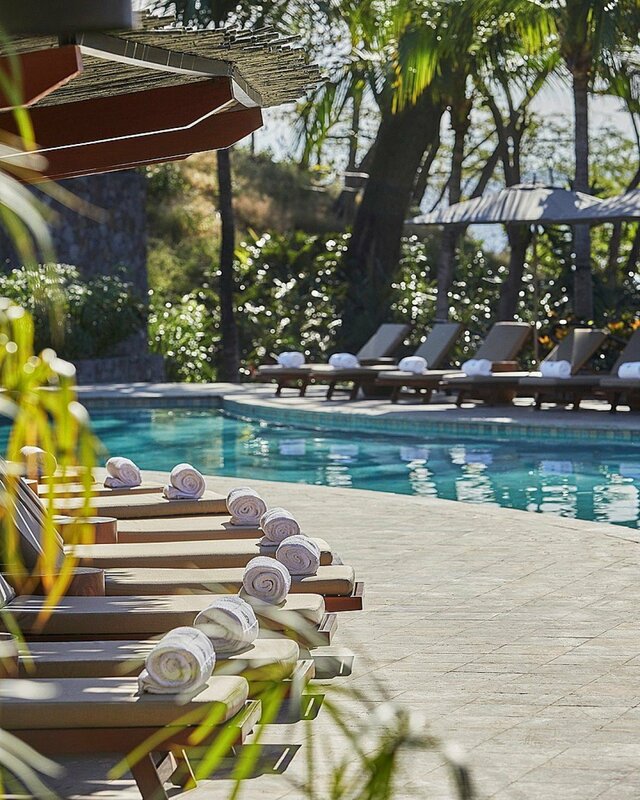 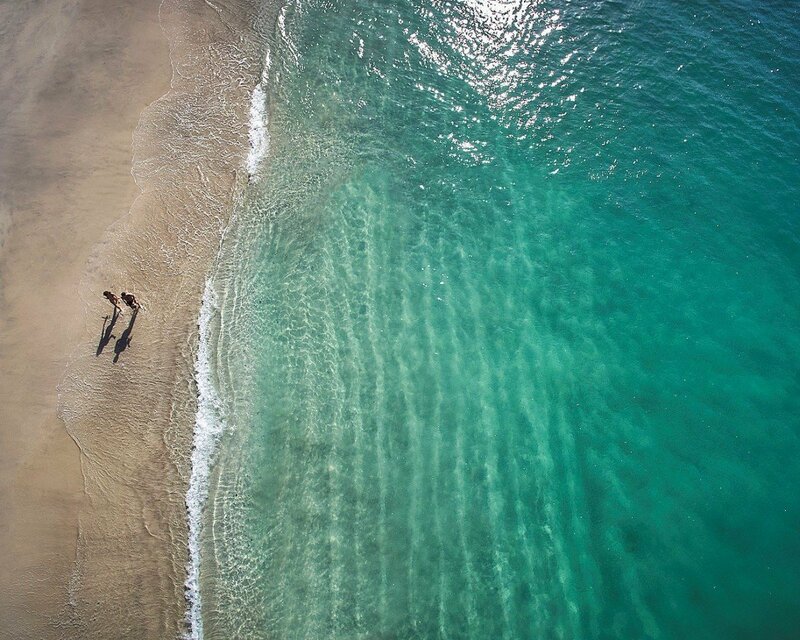 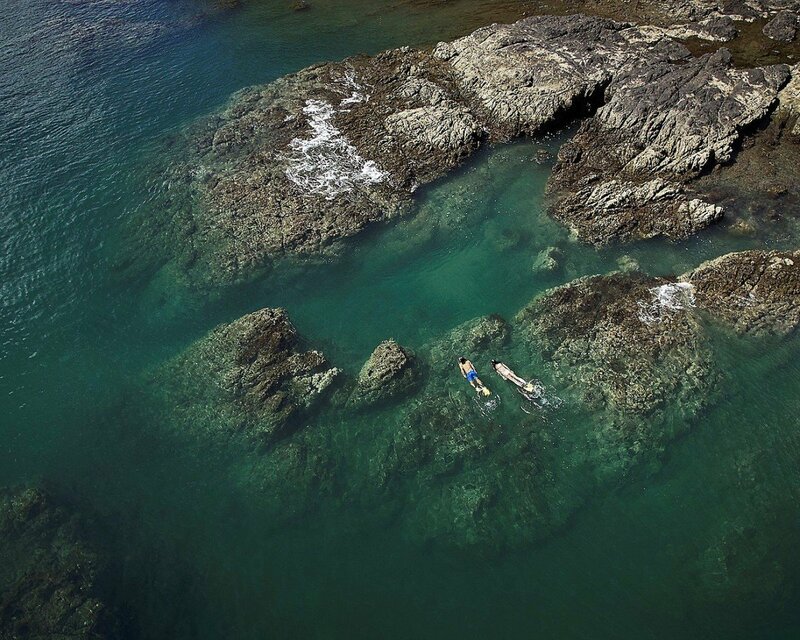 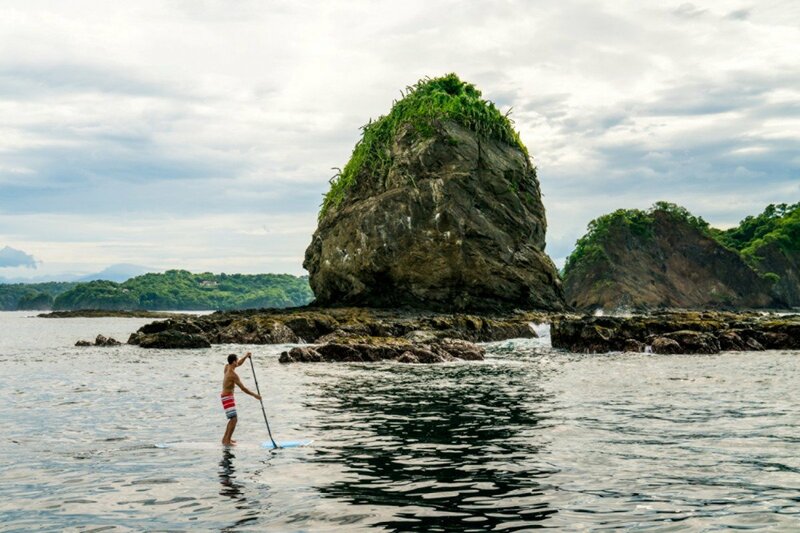 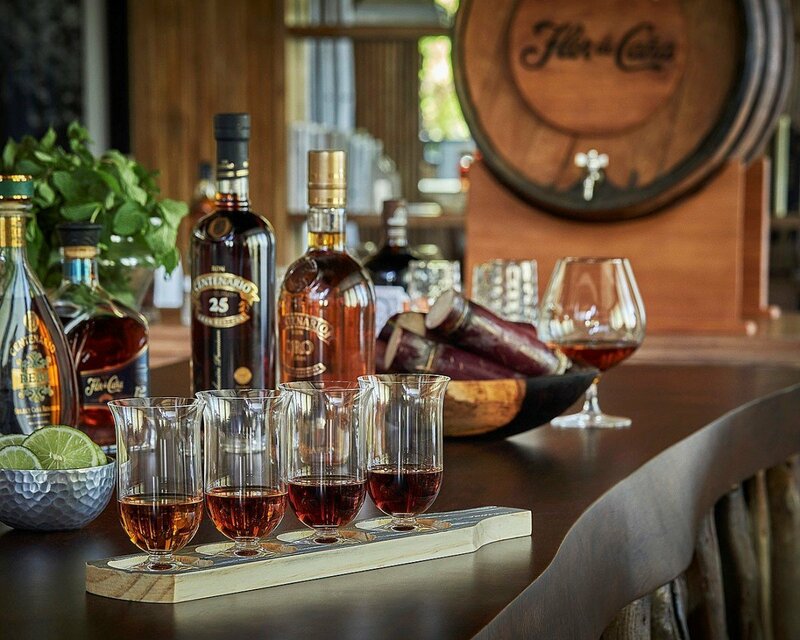 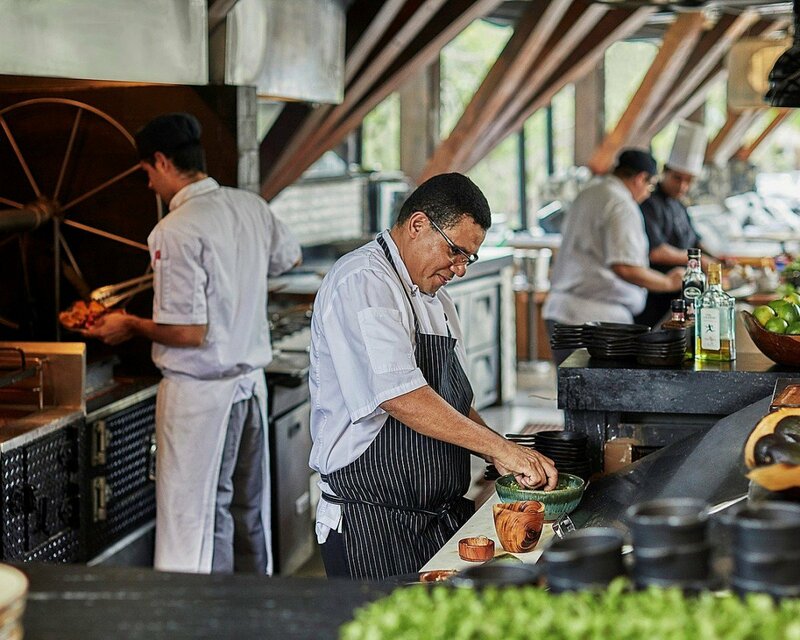 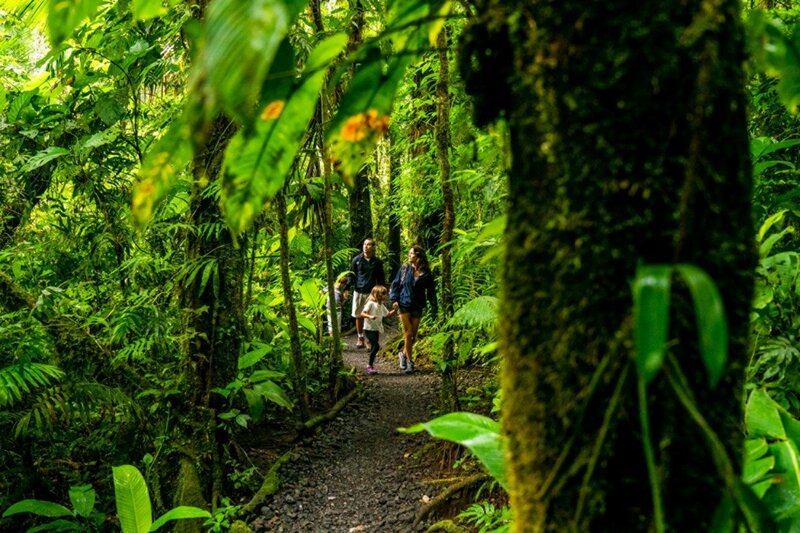 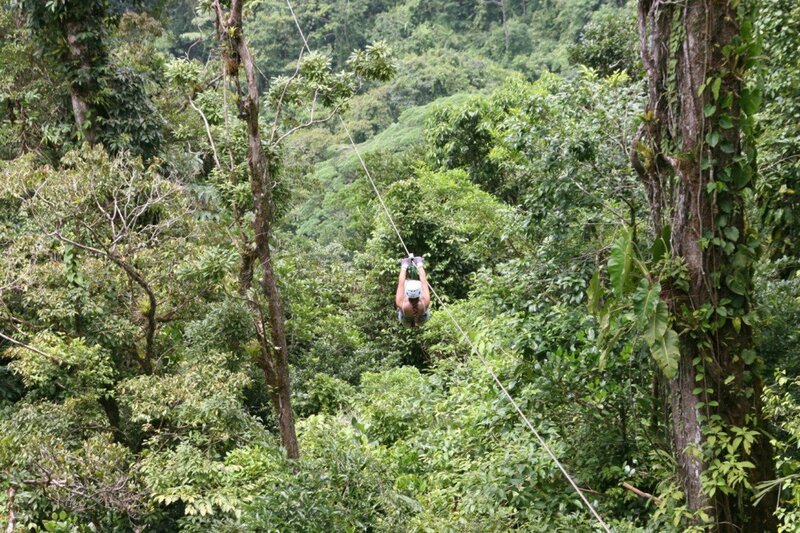 Visitors can savor the delights of the gourmet restaurants, enjoy hours at the full-service spa, or book one of the premium eco-adventures that introduce travelers to the marvels and utter beauty of Costa Rica. 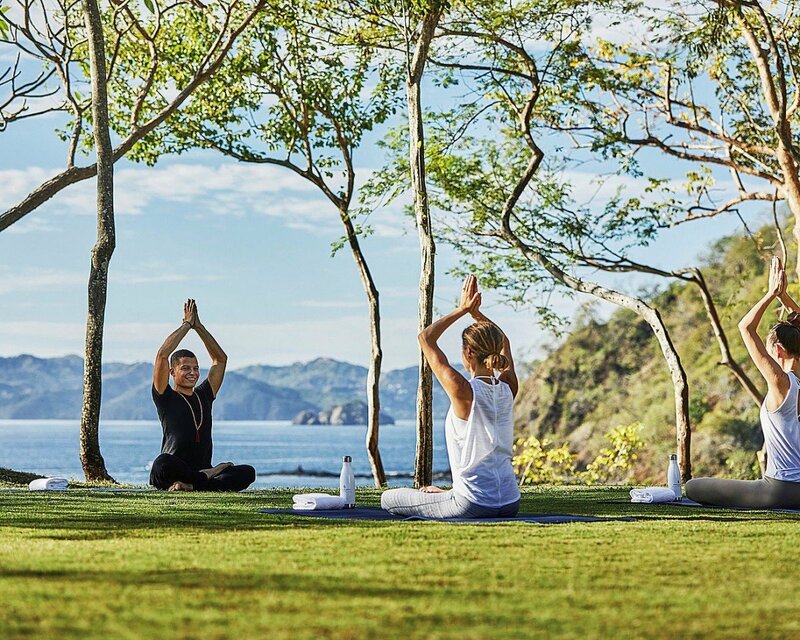 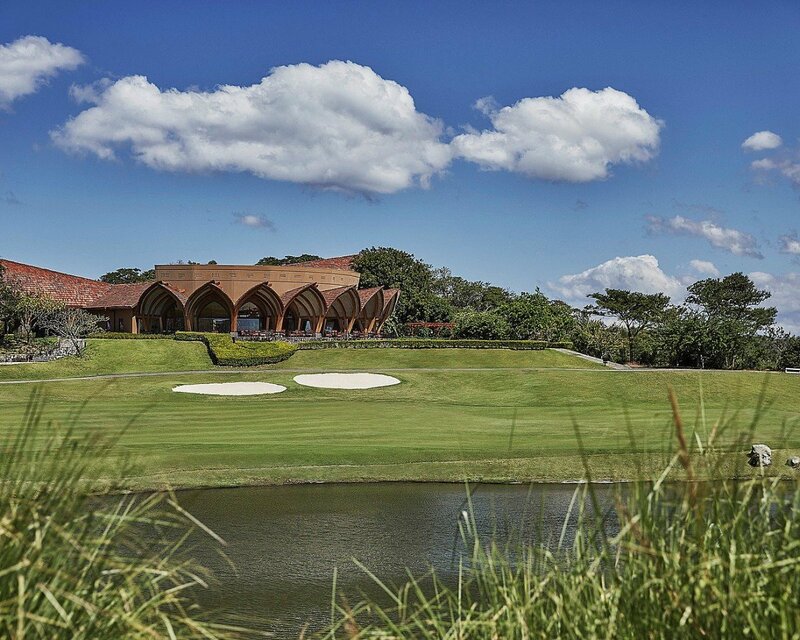 With everything from sailing or cooking classes, salsa dancing courses and introductory scuba to golfing, tennis and a kids’ club, there is plenty for all. 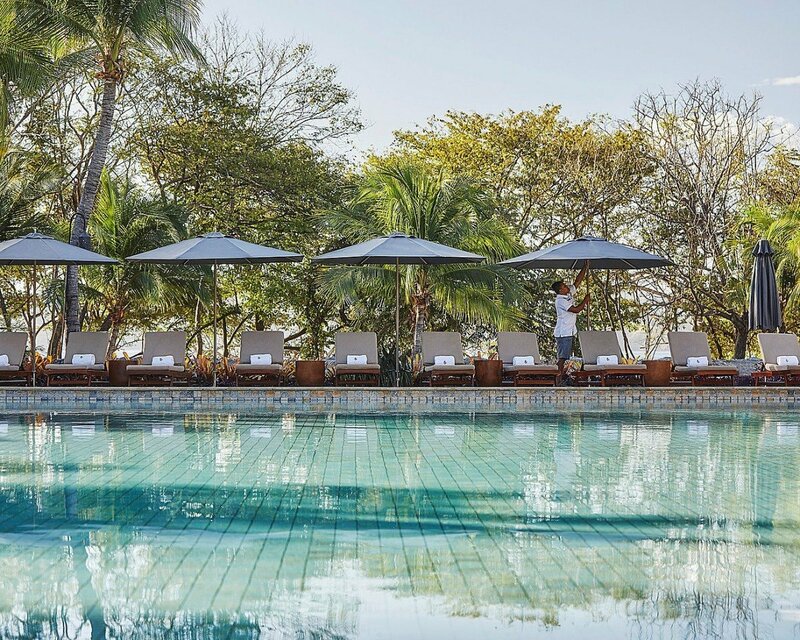 Enjoy hours around the pools, walking the beaches or marveling at the beautiful gardens and grounds, this resort is the ideal way to enjoy your next holiday. 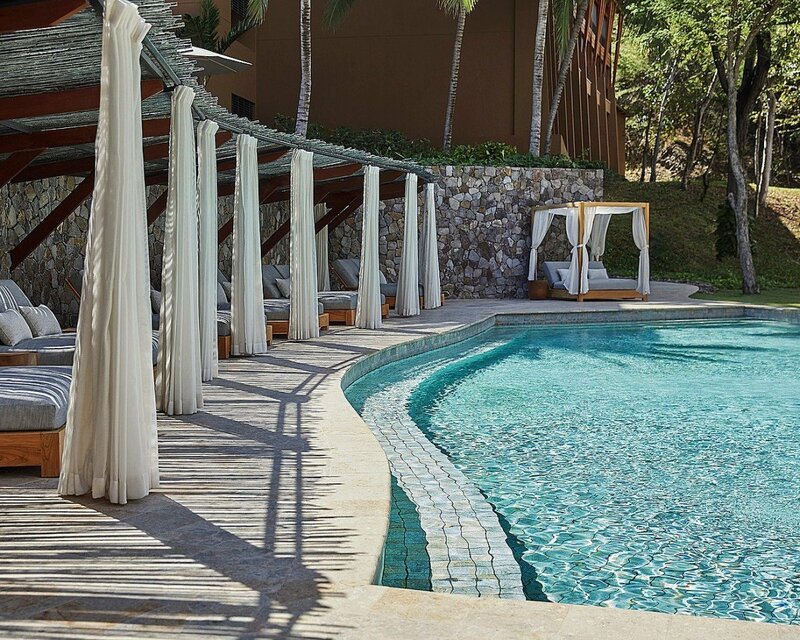 Four Seasons - Canopy 1BR is offering a 4th night free for travel between February 28, 2019 and December 17, 2019. 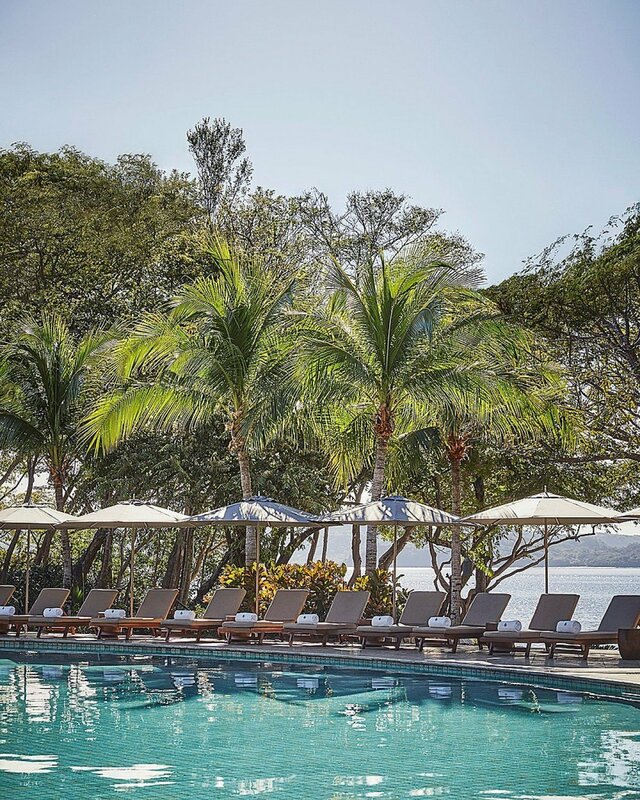 Four Seasons - Canopy 1BR is offering 20% off for travel between December 18, 2019 and January 5, 2020.